Any rainwater tank used to harvest rainwater at home needs to be maintained properly to ensure optimal water quality. 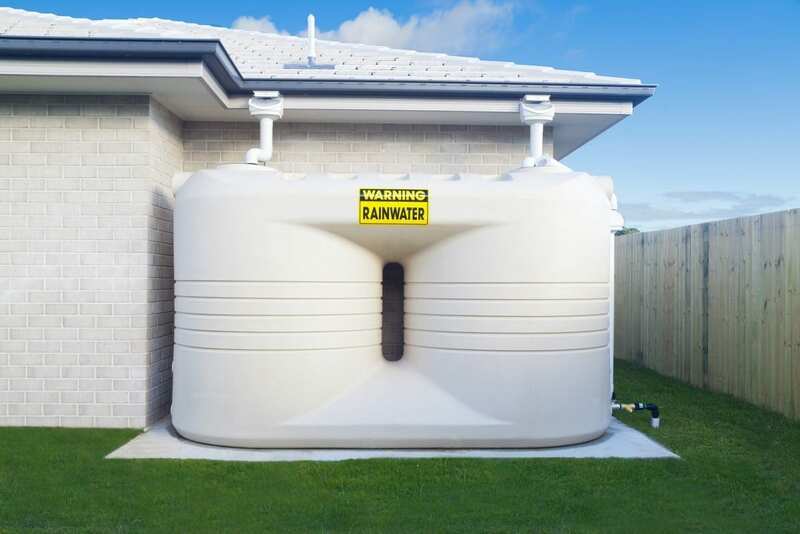 People who are using their water tanks in Perth or any other part of Australia for drinking especially need to keep their rainwater collection systems in good condition through regular inspection. According to the Health Department of the Australian Government, these key components need to be inspected at least every six months. Your entire roof structure is responsible for catching the rainwater that ends up in the tank. Therefore, this section of your house should remain clean and free of any contaminants that may affect the quality of harvested rainwater. Remove accumulated debris like leaves and twigs on the roof. Pay closer attention to the gutters that help protect your home from water damage and channel water into your tank. Tank inlets and the interiors also need to be inspected thoroughly, starting with the passageway into the tank itself. There should be adequate insect-proofing and leaf filtration features in place to prevent contamination of the water inside; after all, that much water would be especially appealing to mosquitoes looking for a place to lay eggs. You should make sure that the mesh keeping the insects out is completely intact and clean. As for the tank interior, check for signs of entry by small animals like birds and insects. If there are visible breaches, close them up and have the necessary repairs made. Steel water tanks in Perth are known for their durability and stability. When installed correctly by professionals, a water tank will work as it should for many years. General wear and tear and exposure to the elements over time can weaken various components of the structure. For this reason, inspect pumps and outlets for minor issues that can lead to long-term damage and system inefficiencies. Make sure the pipework (whether buried or not) is drained regularly through ideal drainage points. The quality of the water tank you choose to install in your home plays a big role in the useful service life of your rainwater system. Trust only specialist companies like Rainfill Tanks and Curved Roofing Supplies to provide and install these products.